Our hope is our values describe who we are as a collection of people working at Code Collective. 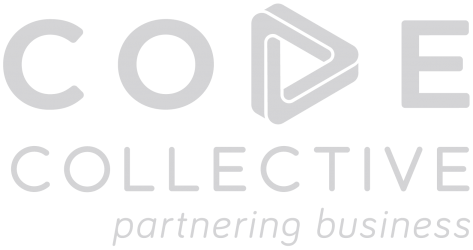 Code Collective believes building the right product requires working closely with our partners so that we evolve the software as a new business idea matures. As an entrepreneur you know the excitement that fuels a new idea, but you also know that the product your customers finally get is seldom all that similar to the original conception. The software and business model behind the idea needs to evolve and adapt so that it doesn’t hinder the journey. Code Collective adopts software development approaches that allow the software to adapt to changing business needs. Code Collective needs to be at the top of their game in order to help entrepreneurs win in their industries. Each team member at Code Collective spends about 20% of their time making sure we’re better prepared for tomorrow. We skate on the bleeding edge so your solutions can be reliably built with the latest and most advanced solutions. Follow @codecollectivec on twitter to keep up with our latest explorations. We prefer teamwork over individual heroes, because together we have more perspective, we challenge each other, we catch each other’s mistakes, we balance out each other’s weaknesses and we share knowledge and strategy. Collaboration and focus build the best products and reduce risk. 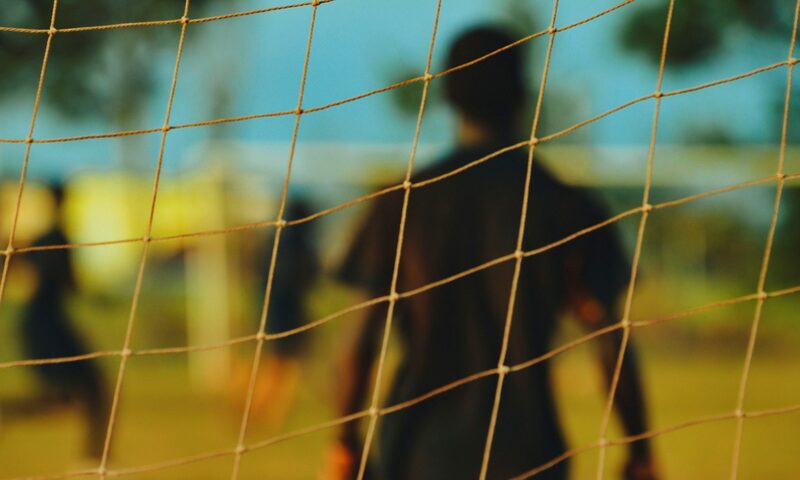 We believe the ideal team is between 4 and 7 people. And we like our teams to focus on making one great thing at a time. Code Collective chooses partners where the end goal is a solution that can sustain a full-time team of 3 or more developers after 5 years, but often it doesn’t make sense to maintain a team of that size during all stages of product development. In such cases a single team will rotate the projects they are focusing on in order to have a healthy 4 to 7 people involved in any work being done at a time. 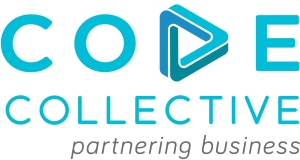 To read more about Code Collective’s collaborative approach to software development, have a look at our website and follow @codecollectivec on twitter. Our agile thinking (and the methodologies we have chosen to adopt) provide a framework for successful collaborative software creation. Agile thinking allows us to realise the vision entrepreneurs have for their product and business at the lowest possible risk.